Superchips has a long association with modifying Vauxhall cars to increase their performance and efficiency, so we’re delighted to release three new ECU remaps for recent variants of the popular Insignia, covering 110PS, 130PS and 160PS 2010 / 2011 2.0 CDTi models. 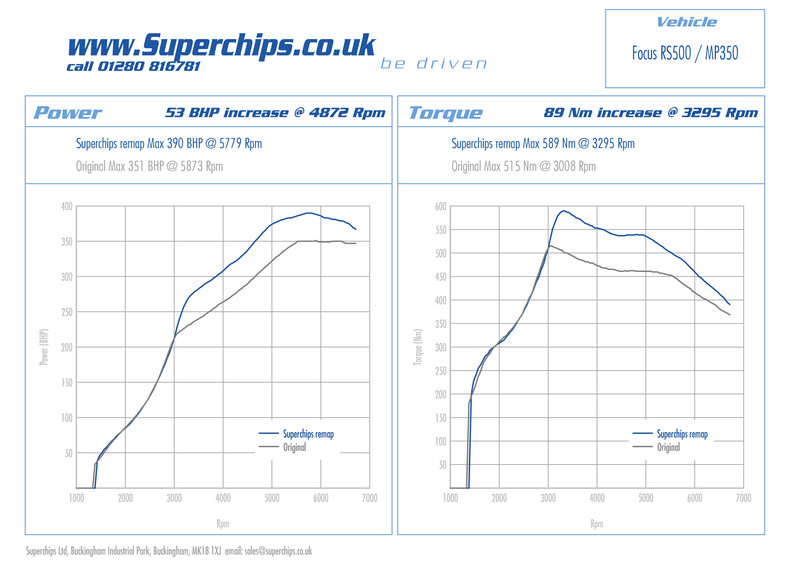 Even by Superchips’ high standards the power increases that are achieved are significant, affording Insignia owners the chance of a substantial affordable power upgrade that transforms the driving experience yet retains all the GM factory failsafes. Best of all the Superchips’ ECU remap on the for 2.0 CDTi models has the potential to increase fuel economy by up to 7% if driven in a ‘like for like’ manner with the standard car. Available now, the U.K RRP for the Vauxhall Insignia 2.0 CDTi performance Superchips’ ECU remap is priced at £455.00 all inclusive, but during the ‘20% Spring 2013 Sale ’ this is reduced to just £365.00. 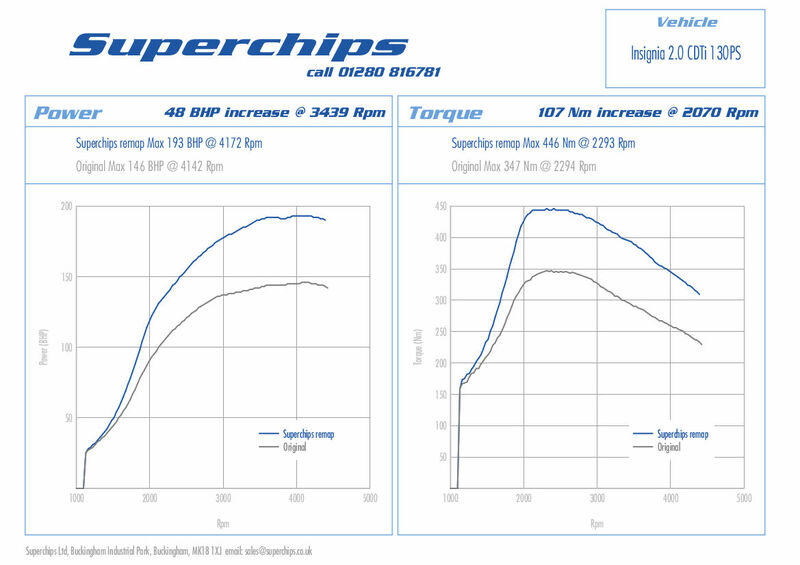 Revised Superchips Bluefin for 300PS Mk2 Ford Focus RS / MP350 / RS500 – now just plug in and go with up to 53bhp extra! The Superchips Bluefin for the Mk2 300PS Ford Focus RS has long been a top seller for fans of the blue oval’s finest. And now, thanks to Superchips’ process of continuous development and improvement, it’s got even better. Previously the Focus RS had to be ‘Bluefin enabled’ prior to the handset being used, which involved removal of the ECU from the vehicle. However thanks to the latest Superchips Bluefin update, this process is no longer necessary and now the process is a simple ‘plug in and go’ DIY task, which takes a matter of minutes and requires no mechanical or electronic skills. 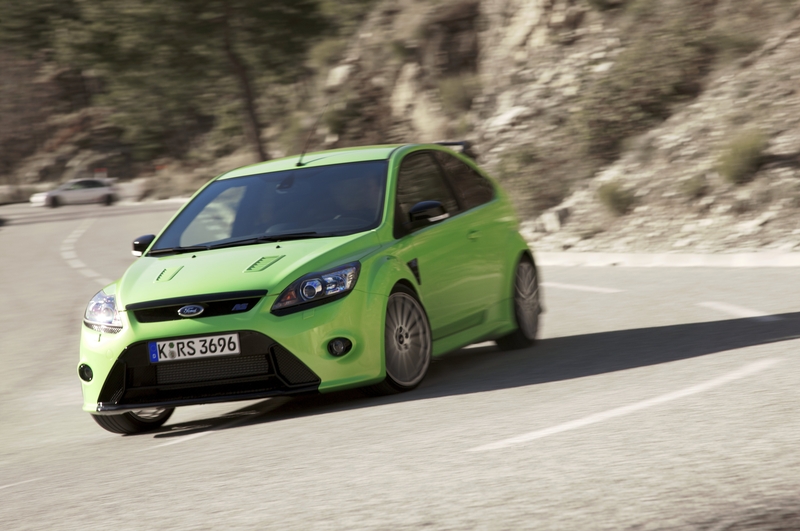 Which means that it’s never been easier to enjoy the extra performance that a Superchip can offer on the Mk2 Focus RS. So how do you fancy an extra 47bhp and 56Nm of torque? Meanwhile owners of the limited edition MP350 and RS500 models reap the benefits of a stunning 53bhp power hike, allied to a stunning 89Nm torque bump. And all this extra power is produced reliably with the full Ford factory failsafes intact – plus you can rest easy with Superchips’ industry leading supplementary warranty. Superchips is delighted to launch a range of upgrades for Citroen / Peugeot models using the 2.0 HDi (163PS) turbodiesel engine, including the C4 Grand Picasso, the DS4 / DS5, 3008 and the sporty RCZ coupe. Owners of the Range Rover Evoque SD4 190PS models can now enjoy substantial performance, driveability and fuel economy improvements thanks to Superchips Ltd. Available now on the firm’s market leading ‘Plug-in and Go’ Bluefin DIY handset, the Superchips ECU remap for the September 2011 onwards model of the baby Range Rover adds an impressive 25bhp at 3867rpm, making the Evoque feel considerably more rapid and responsive. In addition, the Superchips Bluefin ECU remap for the Range Rover Evoque increases the car’s torque output by a healthy 78Nm at just 2051rpm, which benefits low speed performance for everyday driving, makes towing and load carrying easier and enhances in-gear acceleration. Pleasingly, in a time of high diesel prices, the extra low-speed performance delivered by the Superchips ECU remap can improve the fuel economy of the Evoque by up to 7% if driven in a ‘like for like’ manner with the standard car. Installing the Superchips ECU remap onto the Range Rover Evoque SD4 190PS is a speedy, reliable and fully reversible task, thanks to Superchips’ market leading Bluefin ‘Plug-in and Go’ handset. No technical skills are required as Superchips’ customers plug the Bluefin handset into the Range Rover Evoque’s OBDII diagnostic port and then follow the simple on-screen instructions, a process which takes a matter of minutes. As part of this process, the original factory Range Rover Evoque ECU map settings are stored within the Bluefin handset for future use, which means converting the car back to standard is a swift and simple ‘Plug-in and Go’ DIY task. Alternatively, customers can visit one of approximately 80 UK wide Superchips performance centres, where trained technicians can undertake the Bluefin remapping procedure for Range Rover Evoque customers.